The Good: Godzilla is a BEAST! (Literally and figuratively) You can tell that the producers and directors really went out of their way to pay homage to the old school sentiment that the monster used to portray back in Japan, while still relating it to a more modern, Western audience. Everything from his classic roar to his fiery arsenal is done right! The best part of his portrayal was that he's not a monster or a hero, he's just a force of nature, but the audience can draw their own conclusions. The Bad: The humans. No one really cares about the humans and their puny guns that do nothing, or their bombs that just tickle giant monsters. The love stories just seem to pale in comparison to a giant monster destroying a city. Not to say that they're not important, it's just that this film, in my opinion, seemed to focus too heavily on the human element compared to the monster element. 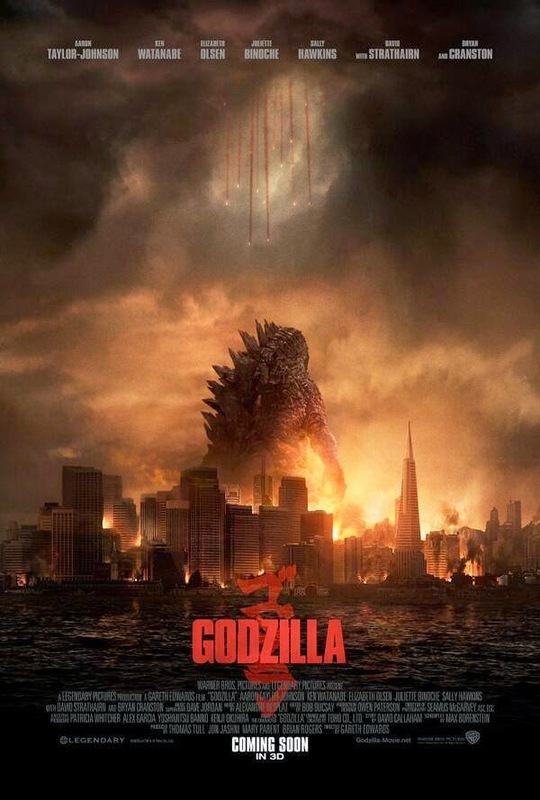 The Reason: If you were feeling uneasy about this movie due to the previous Godzilla film back in 1998, have no fear, this movie has successfully made up for it. This movie is available in both 3D and in IMAX 3D. Save your money on the 3D and the only benefit you're gonna get from the IMAX is the impact of the iconic Godzilla roar. If you don't think paying an extra $8 to hear a roar is worth it, by all means, just be sure to see it in a theater with good sound quality. I'd say it's worth the watch on the big screen because you're dealing with a big scale movie. So go see it, but don't feel pressured to pay more than the minimum for it. Oh, and there are no scenes after the credits so feel free to get up and leave. The Good: The visuals and camera work were simply amazing. This film managed to take the web slinging experience up a notch to the point where you really feel like you're attached to Spider-man as he slings through the city or free falls from tall buildings. 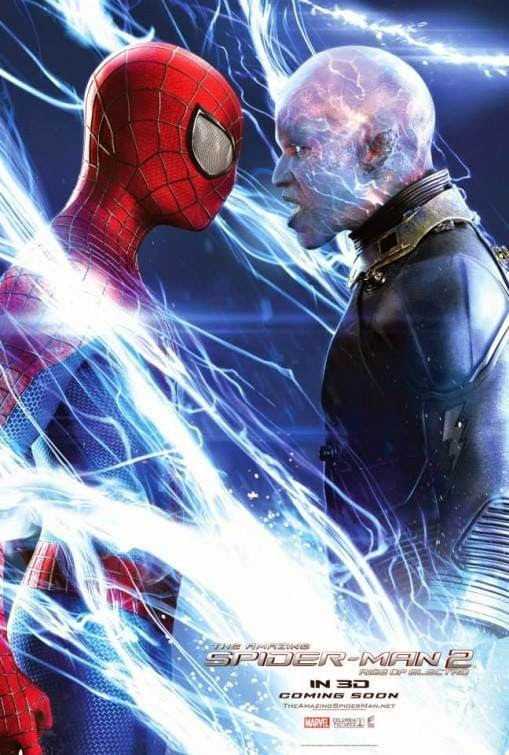 Audiences will also appreciate the emphasis of SpiderMan's quick, matrix-like, reaction time and thinking under pressure during some pretty suspenseful action scenes. I believe this sequel learned from the mistakes of Spider-Man 3 by not overloading a bunch of enemies all at once. Enemies are handled in a timely manner, which doesn't make the film feel less authentic. Probably one of the most refreshing elements of this movie is how Andrew Garfield highlights the witty, comedic, sarcastic personality of Spiderman. The character brings much more comic relief compared to the previous movie. Lastly, Jamie Foxx did a good job at making his character a formidable enemy to push the film's great fight scenes beyond expectations. The Reason: While this film is a definite step up from the previous film, it's just a tiny step below "epic status". I think the greatest appeal to this is movie is that almost anyone can step in and enjoy it without even really knowing the comic lore behind it. For the comic heads, there are plenty of hints for the future films so keep your eyes open. For the non-comic fans, prepare to be visually amazed and entertained with Spiderman's comedic highs and his real life struggling lows. This movie was DEFINITELY worth watching in 3D and/or IMAX 3D. I think that if you end up watching it at home on a regular tv, or on your computer, you'll simply regret it. Go watch it, and enjoy. 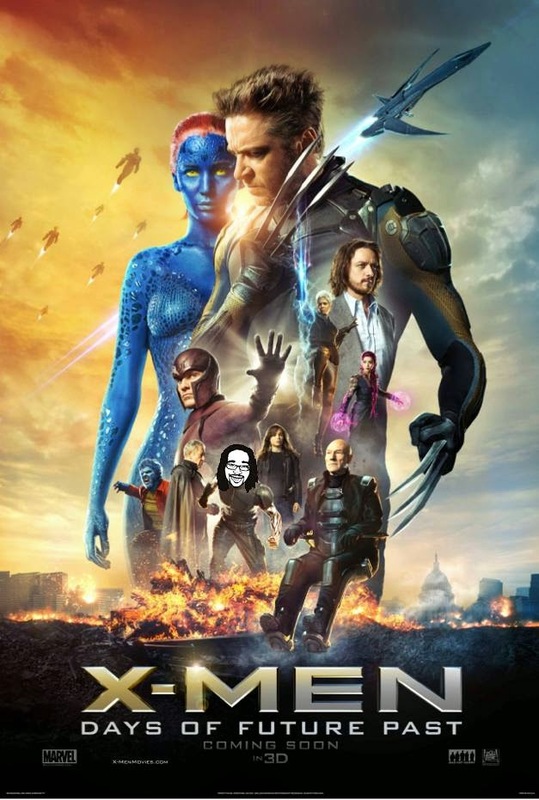 Also, there's an after credit trailer scene for X-Men: Days of Future Past (2014) and that's it.